We are taking a break from our agility and confidence class for the summer 2018. We are upgrading our training area and equipment so please be patient during construction. Watch for new, fun and unique training opportunities in the near future. 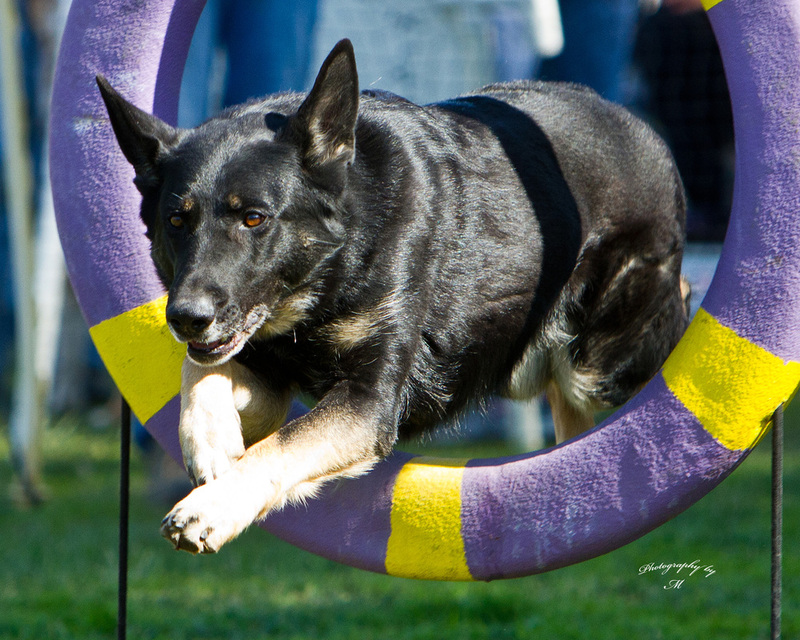 Agility and Confidence - A variety of exercises and agility obstacles to increase your dog's confidence, build a stronger bond between the dog and handler for progression to any discipline. 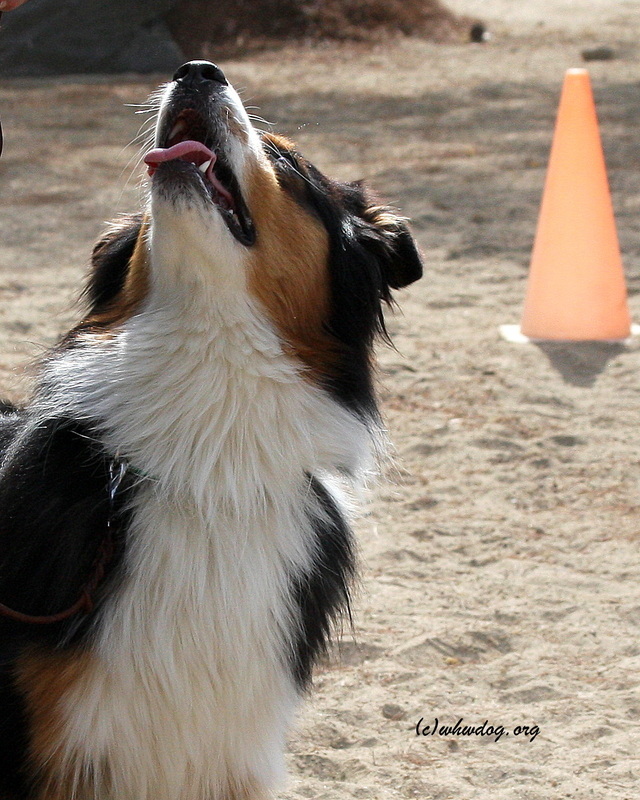 Knowledgeable and profession instructor with experience in numerous dog sports. K9 Nose Work - Fun and easy to learn sport uses your dog’s natural given scenting and hunting instincts. 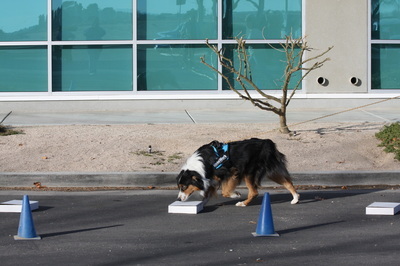 Great for dogs with limitations that might prevent them from participating in other sports. 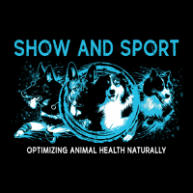 Review the videos below for an example of what exercises your dog will work toward..